Courtesy of Keir Mcintyre of Sarasota Realty. 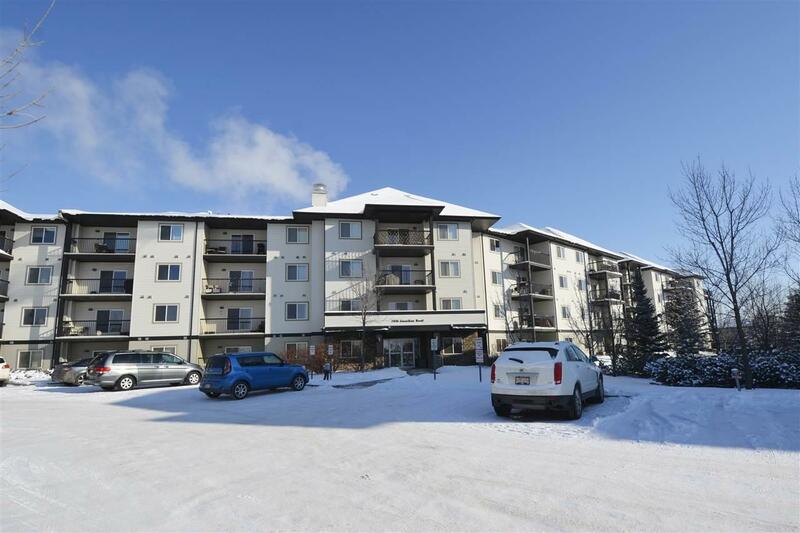 Stunning 2 bedroom plus den end unit in Grange Pointe is sure to impress inside and out. With 1,290 square feet of living space this home boasts an abundance of windows to bring in plenty of natural sunlight, a chefs dream kitchen with raised kitchen island, modern granite counter tops and top of the line stainless steel appliances. 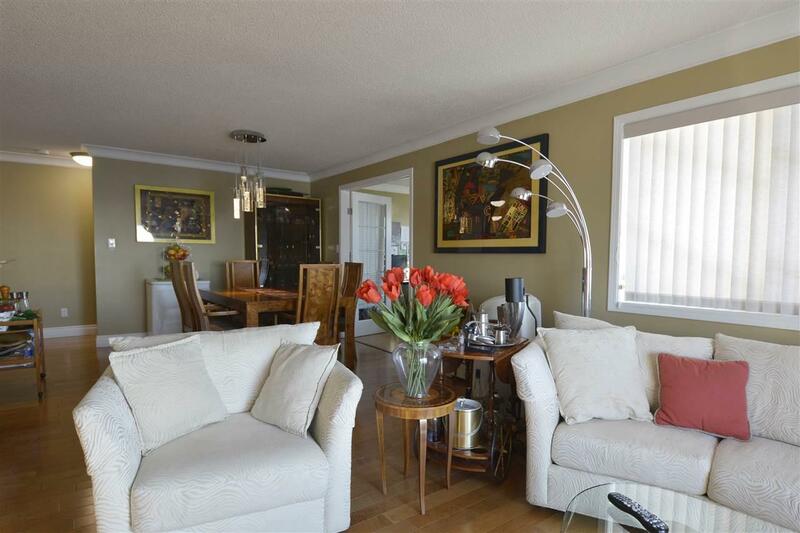 Other recent upgrades include gleaming engineered hardwood flooring, ceramic tile , fresh paint, modern light fixtures, faucets and french doors leading into the private den. 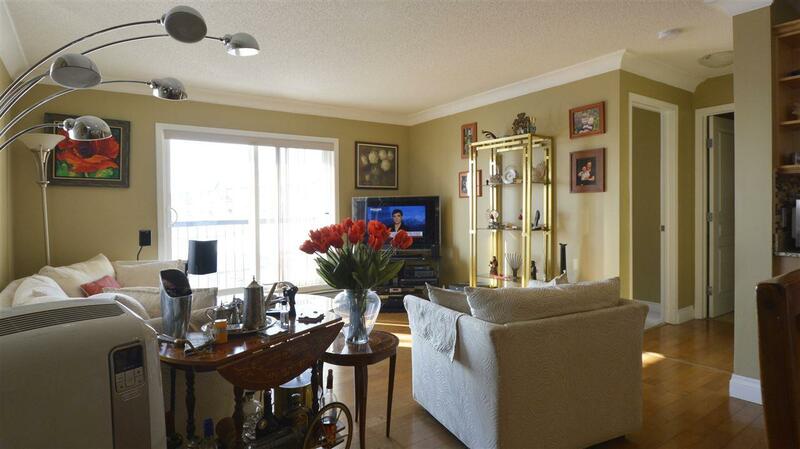 This corner unit comes complete with a wrap around deck with georgeous city views. 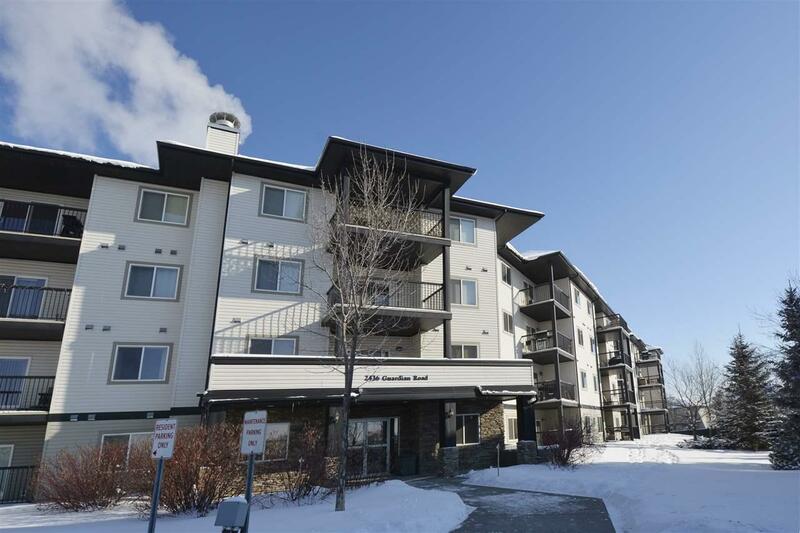 2 titled parking stalls plus an underground storage locker complete this fabulous condo.